Multi Nominated ARIA Award, MO Award and Oz Music Award performer Chris Brien has performed and recorded with many of the biggest names in Australian music, performed with internationally acclaimed artists, performed in theatre productions, performed in clinic alongside many of the best drummers in the world, has trained some of Australia's best drummers and is recognized in many parts of the world as a master of "4-Way Independence". 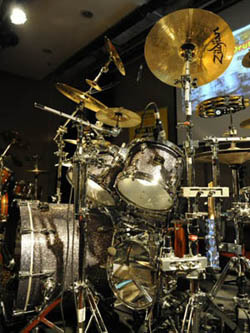 Chris Brien Drum Solo Compositions now available for download. 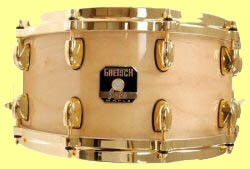 The Gretsch Drum Co. has just released "The Chris Brien Artist Series Snare Drum". These incredible snare drums are available exclusively at all Tom Lee Music stores in South East Asia and China. 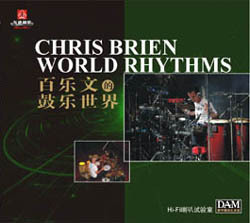 "WORLD RHYTHMS" CD by Chris Brien has been rated 4 stars out of 5 in "Modern Drummer" magazine - November 2008. "Like Virgil Donati, Chris Brien is a One-Man Band Wonder From Down Under". 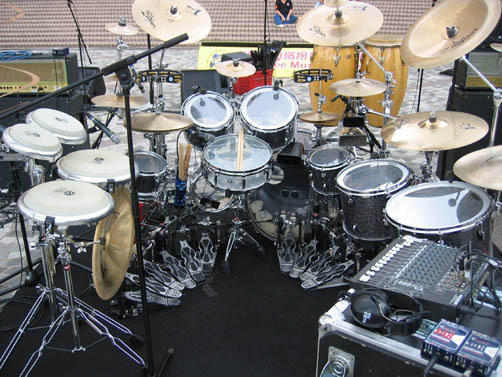 Realizing there are no drum or percussion overdubs on these seventeen rhythmically outrageous first-take tracks makes these complex yet musical drumset compositions all the more inspiring. - Modern Drummer Magazine USA November 2008. 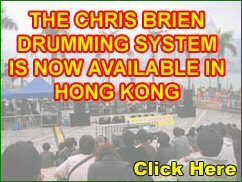 "Progressive Rhythms" by Chris Brien was rated by Modern Drummer Magazine USA in June 2007 as one of the top twelve drumming tutorial products released worldwide since 2005. There will also be some performances by some of Chris Brien's talented students and special guests. The Gretsch Drum Co. has just released The Chris Brien Artist Series Snare Drum. These incredible snare drums are available exclusively at all Tom Lee Music stores in South East Asia and China. 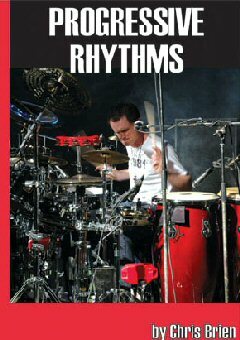 Chris Brien's latest book release "Progressive Rhythms" is reviewed in the March 2007 issue of Modern Drummer Magazine.
. Click here to read the reviews. Heval has brought home the bacon from the MusicOz awards held at the Enmore Theatre November 14, 2006. We are thrilled at this fantastic honour, and thank everyone involved. 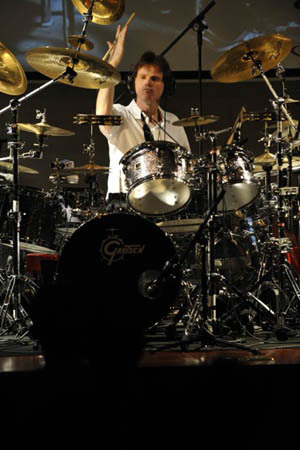 You can now purchase access to Exclusive Online Lessons with Chris Brien. 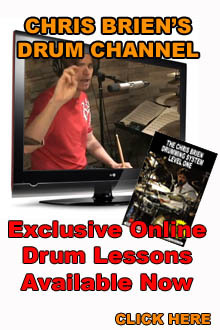 For $4.95 you can purchase access to the lessons for 36 hours which are taken from Chris Brien's Debut Book "Progressive Rhythms" Click Here for more information.